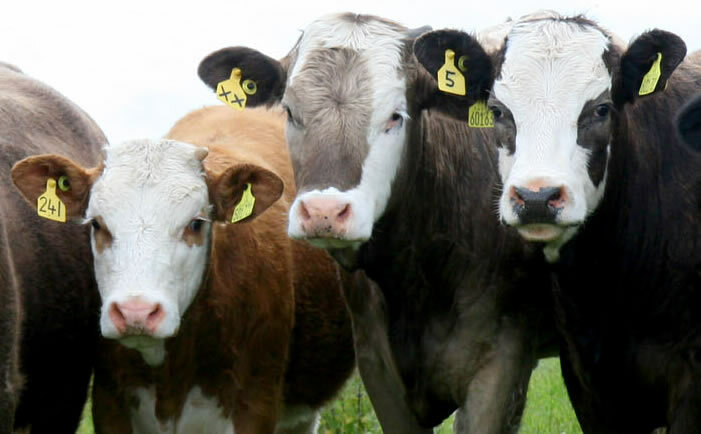 The Scottish Beef Association (SBA) is reminding all cattle farmers that they need to be aware of the impact of Phase 4 of the BVD regulations that were introduced on 1st June this year. As the BVD eradication scheme enters its final phase SBA Chairman Neil McCorkindale said "With the calf sale season almost upon us the SBA are urging all cattle farmers to ensure that they take steps to ensure that they comply with the new regulations. These new regulations place movement controls on herds with a 'not-negative' status that prevents the movement of untested PI animals. In addition animals from untested herds should be tested on entering a herd to prevent the disease being brought in unwittingly. Untested animals can no longer be moved unless they are to go straight to slaughter so all animals from these herds that farmers want to move must be virus tested. Only animals that have an individual negative test can be moved". "We strongly recommend that farmers who have achieved negative status for their herds continue to protect their status by following the guidance issed by ScotEID." Continue to test your herd each year. Only purchase cattle from herds with a negative status and avoid in-calf animals. Only purchase animals with a virus negative test result. Isolate and virus test any animal if the status is unknown or it has no status, or if you have any doubts at all. Pay strict attention to bio-security and make sure farm boundries are stock proof. Take extra care with in-calf cows/heifers e.g. do not allow cattle to graze in neighbour's fields. Neil added "The BVD eradication scheme is making a real impact on elimiating this disease in Scotland but there is still some way to go before we achieve that ultimate objective. I would strongly recommend that all catttle producers with herds with a 'not-negative' status to take all the necessary action to gain a negative status for their herds." Herds with a 'not-negative' status should follow the steps to attain a negative staus while at the same time they need to adhere to the movement restrictions that came into force on the 1st of June." Test all calves for virus by tissue tagging or virus test the whole herd to speed up the process. Isolate PIs and move them directly to slaughter, immediately if possible. For a dairy herd, if your 'not-negative' status is as a result of an expired test or a bulk milk tank test, you may test each group of youngstock for antibodies. Virus test all individual animals that you want to move. Wait until the result is returned to you or your vet (usually 1 week). Check the results are visible on ScotEID. Only move animals that have an individual negative test result. Note: You can only move the dam of a calf without testing it when the calf has an individual negative test.